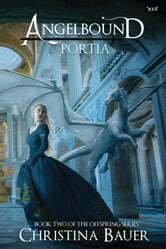 Unlike her famous older brother Maxon, Princess Portia isn't known for killing demons or attracting admirers. The reason why is simple: a spell was cast on Portia, and the magic has marked her to one day transform into a dreaded Void demon. 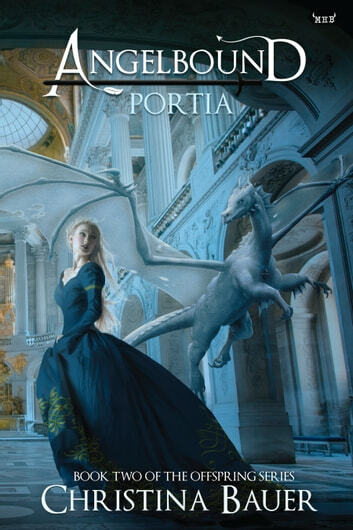 To fight this horrible fate, Portia’s spent her life hiding in libraries and learning magic. But when the Void demons threaten to destroy all the after-realms—and the handsome dragon Emperor Tempest offers his help—then Portia suspects that her future holds more than just a demonic metamorphosis. Fate is calling the bookworm princess onto the battlefield. This time, it’s a fight against both deadly enemies and her heart’s desires. Couldn't put it down. Love the authors imagination it makes me want to pick up a pen and start my own journey.